In hindsight, I guess it kinda figures. It’s the last Saturday afternoon in January, and I’m about to attend the 23rd annual reunion of the Fraternal Order of Real Bearded Santas — an organization for men who look like Santa Claus and take a vow to promote a positive image of him. FORBS has members nationwide and local chapters that meet monthly for dinners and seminars at local restaurants — FORBS of San Diego, for example, gathers on the first Wednesday of the month at a nearby Sizzler. 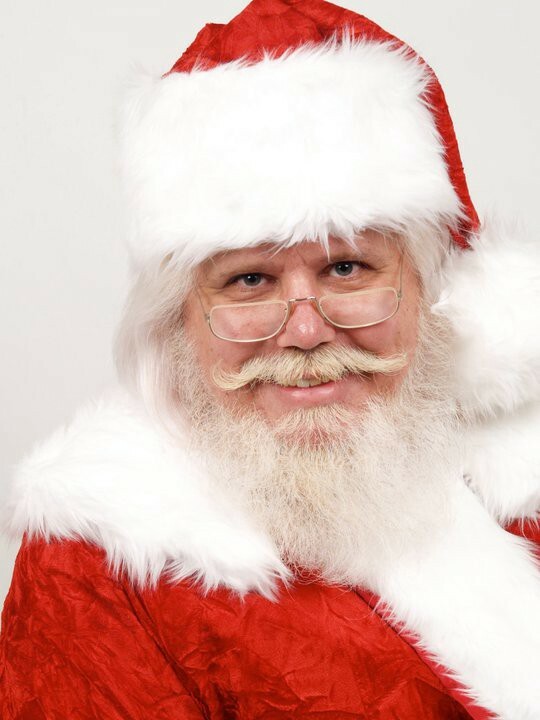 In addition to keeping a clean background check on file, as the name suggests, all members must have real beards — as opposed to “designer Santas” who wear wigs and are ironically referred to as “traditional Santas”by the professional Christmas community. Maintaining those beards — keeping them snow-white, hiding the roots, twirling mustaches just so — isn’t just a point of pride; it’s a prerequisite for the gig. That being the case, best practices for bleaching are a common point of discussion. “You know you’re a Real Bearded Santa when you have more hair products than your wife,” explains Santa Ron Breach from the North Pole of Orange, California. Every modern Santa organization, convention, school and academy in the world can trace its roots back to this annual SoCal reunion. The name of the organization has varied over time (e.g., The Amalgamated Order of Real Bearded Santas and The International Order of Real Bearded Santas) and there’s a bit of sordid history involved, but the through line is this yearly retreat. It all began in 1994, when the German mail-order company Otto Versandhired a bunch of Santas to be in its fall catalog. The theme: “Even Santa can’t handle all the wonderful things in our catalog!” It featured 10 Santas bumping into each other as they struggled to deliver massive armfuls of wrapped gifts. A call went out to casting agencies and directors across Southern California, stipulating that the actors selected would need their own costume and real beards. Between takes on the 12-hour shoot, the Santas traded war stories about their most memorable gigs — in addition to portraying St. Nick during the holidays, most were aspiring actors — and agreed to have lunch together after the upcoming Christmas season. Someone suggested their club should have a name, and borrowing a line from the casting call, the late Santa Tom Hartsfield proposed “The Amalgamated Order of Real Bearded Santas.” AORBS met on the final Sunday of January 1995 at the North Woods Inn near Pasadena and continued doing so for the next several years, each time growing in size and eventually outgrowing the Inn. Nowadays, the reunion is typically held ashore and attended by 300 or so Santas who take over a SoCal hotel — last year’s was at the Sheraton in San Diego. This year, however, it’s on the Carnival Imagine, aboard which nearly 60 Santas, along with Mrs. Clauses and a smattering of Elves from across the country, are headed off to sea — first to Catalina Island, then to Ensenada — for a long weekend of eating, drinking, karaoke-ing, ukulele-picking and ho-ho-hoing. Following the meet-and-greet, I take a stroll around the 900-foot Imagine,which feels more like a 1990s shopping mall than an ocean vessel. There are all kinds of people aboard: Honeymooners on maiden voyages; parents clutching toddlers attempting to enjoy a family Christmas gift; old people traveling with desperately old people, likely their parents; and 57 Santas who, size-wise, blend in seamlessly with 1,500 other giant Americans wearing “Big Daddy” and “Kiss Me I’m Cruisin’” T-shirts. I’ve never been on a Carnival cruise before — nor Princess or Royal Caribbean — and I’m simultaneously dreading and delighting in the newness of it all. Though it’s about as novel as a food court or the front desk of a Holiday Inn, there’s a comfortable familiarity to everything, like Guy Fieri’s Pig & Anchor Barb-B-Que on the Lido Deck. “Throw in Guy’s signature line of barbecue sauces and you’ve got a rockin’ sea day on deck,” it promises. Admittedly, I’m no Real Bearded Santa. I can barely grow a goatee. But Diva and all the Santas she spends her days and nights championing almost immediately welcome me into their club like a long-lost Kringle. Imagine’s faux-formal Spirit Dining Room brims with over-the-top splendor: Ceiling domes are painted with murals and hung with crystal chandeliers, large portholes are trimmed in gold and a grand circular staircase is decorated with a sculpture of Napoleon at his coronation. I momentarily lose my balance — a reminder I’m on an ocean liner steaming through the Pacific, not walking into the Golden Nugget Casino in Atlantic City. Once I regain it, though, I’m on the lookout for Table 24 in the Santa section, my assigned dining location for the cruise. Other Santas at Table 24 have brought friends — or elves — as a thank-you for assisting them throughout the season. Like Santa Greg Cook and Elf Dave, lifelong friends who were in the Boy Scouts together. “Dave elfs for me on the Polar Express at the Southwestern Train Museum,” explains Santa Greg. As a fleet of servers clear away shrimp cocktail to make way for Oysters Rockefeller, I ask the table if anyone’s been to Mexico before. 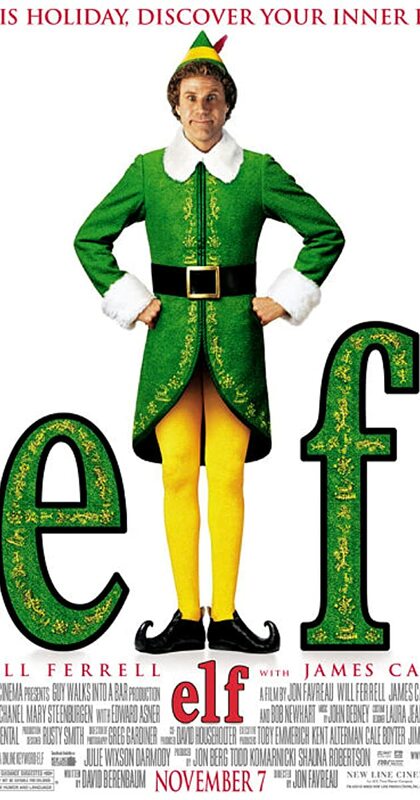 I ask if they took away his elf license, too. This leads to a tablewide discussion on such checks, which I’m told all FORBS members are required to update every two years to maintain their group insurance — essentially liability coverage for Santas. “You always want your hands to be shown in pictures so someone can’t ask, “Where’s Santa’s other hand?” Santa David adds. “That’s why we wear nice, bright gloves, so you can always see where our hands are,” Santa Michael explains. He points to his heart. A round of “Ho ho hos” ring out. “All right, then, it’s celebration time!” Ian exclaims. While Santa Claus is a secular myth, Sunday worship in the conference room on the Promenade Deck is well-attended. Santa Michael explains that because he had a stroke in October 2015, his sister-in-law came down from Sacramento to drive him to every single one of his Santa visits this season. “That’s why I trust in God that He will bring people across our paths so we can share the joy,” he says. While waiting to board a ferry to Catalina, I strike up a conversation with a couple of Santas in line. After speaking at length about my hometown of Fairfield, Connecticut, I figure it’s appropriate to ask Santa David Nelson where he’s from. “The North Pole,” he replies, smiling at a little boy I hadn’t seen approach us. “I know which one’s the real Santa,” the kid whispers to his mom, pointing to one. “Wow, how do you know?” she responds. I’ve heard this from a lot of the guys already, many of whom use the phrase, “Santa 24/7/365.” They view it as a sacred calling, and their real beards mean they must always be prepared to slip into character. 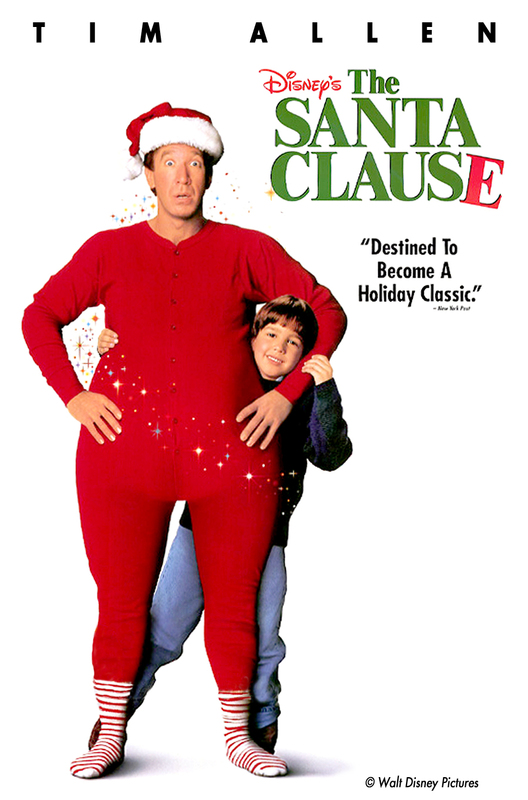 Even when not in full costume — sauntering the streets of Catalina or meandering around the Lido deck after lunch — they wear various forms of Santa casual (red knickers with striped socks, overalls with a candy-cane motif, “SC” suspenders) to leave little doubt in young minds about their identity. 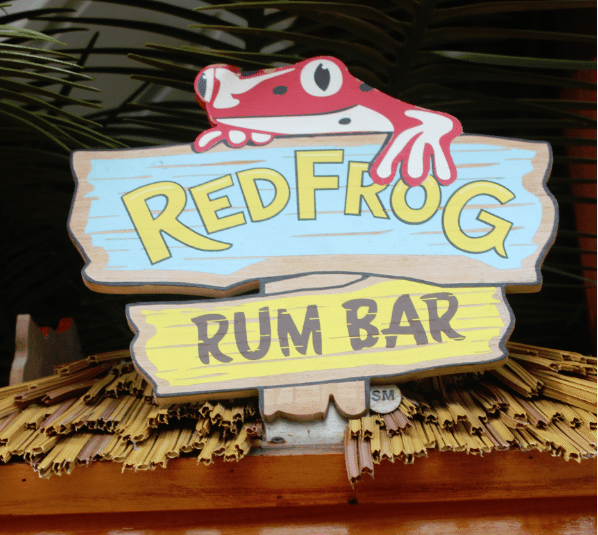 After we return to the boat later that evening, per his request, I buy Santa Greg a pineapple piña colada from the RedFrog Rum Bar and join him and a couple other Santas in the hot tub on the Lido Deck. It’s unclear what’s happening behind us. On more than one occasion while interviewing the Santas, I unknowingly stumbled upon a sensitive topic. References to “the confusion,” “the war” and “the dark period” are accompanied with troubled sighs — odd sounds from such a jolly bunch. And the conversation abruptly shifts if they notice I’m within earshot. Soon, however, lumps of coal started falling. Trolli then ascended to the presidency, and power did not seem to agree with him. A 2008 episode of This American Life immortalized the feud that followed. As a 2008 Wall Street Journal story explains, “Detractors say [Trolli] began ruling with an iron fist in a white glove. His board stripped Santas of their membership for offenses such as maligning fellow Santas on Elf Net, a web chat group run by the Amalgamated Santas.” Per Santa Bob, pretty soon only two Santas were left: Trolli and Jeff Germann, the administrator of Elf Net, who went so far as to ban Santa Tom from the chat group for violating confidentiality agreements concerning board discussions. Soon, the Orange County chapter of the Amalgamated Order of Real Bearded Santas changed its name to the Fraternal Order of Real Bearded Santas and adopted an official logo, which is on near-constant display throughout the cruise. And any lingering animosity or battle scars seem to have dissipated with time — if it hadn’t been for those few hushed whispers and my encyclopedic knowledge of This American Life, I would’ve never been able to tell that these guys were just a few years removed from a civil war that nearly destroyed them. A handful of Santas are gathered around tables outside of the casino discussing best practices on bleaching their hair. I ask if everyone does. “But if you leave the toner on too long, your hair turns blue,” Santa Lou warns. He eyes Santa Lou’s hairline. Gray roots are overtaking the front of his scalp. The final day of the reunion is reserved for educational seminars. One is led by a nurse discussing Santa health. “It’s not a matter of if Santa will get sick this season but when,” she explains, recommending a regimen of zinc, Vitamin C and rubbing vanilla cookie-scented hand sanitizer into their gloves. Other seminars include “Running Santa as a Business” and “Santa Online,” which provides lessons on how to develop their Santa brands across the internet. I opt to attend “Improving the Santa Home Visit,” hosted by Santa Jo McGrivey, who explains why he’s stopped reading The Night Before Christmas. But the highlight of the week, as promised, is the annual reunion luncheon. It’s similar to how I imagine the Elks, Lions, Masons and Knights of Columbus hold theirs: We begin with the Pledge of Allegiance, followed by a prayer. (“Father, we thank you for the opportunity of representing you as Santa Claus”); a remembrance of Santas who died this year (“We refer to this as taking your final sleigh ride”); the FORBS anthem, sung to the tune of “Santa Claus is Coming to Town” (“Put on your smile, we’ll make you a deal, we’ll prove to you that Santa is real, F-O-R-B Santas are here!”); a fashion show (“Next is Santa Michael who is wearing his workshop outfit, a custom made brown twill apron with a candy cane motif”); and a rousing rendition of the “12 Days of Christmas” (each table is assigned a different day). 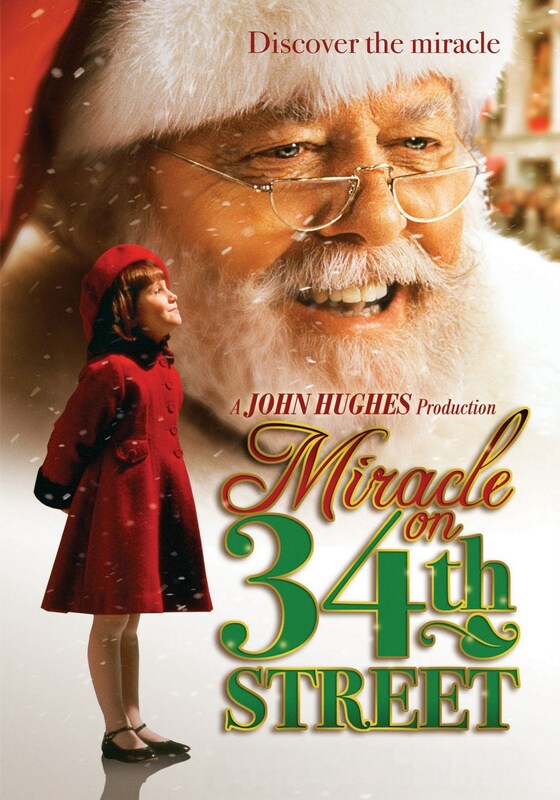 Then Santa Lou and his white-bearded brothers (along with their attendant Mrs. Clauses and elves) will go about their Santa business — for maybe a few thousand bucks, total — exhausting all the holiday cheer they have to give. And when their jolliness is fully depleted and Christmas is a thing of the past, they will once again make the pilgrimage to their post-holiday hang, whether by sea or by land (next year’s reunion is at a Sheraton in Cerritos), for a few ho-ho-hos, some gentle ukulele strumming and a very necessary reminder that they’re all in this together.